Originally from London, England. 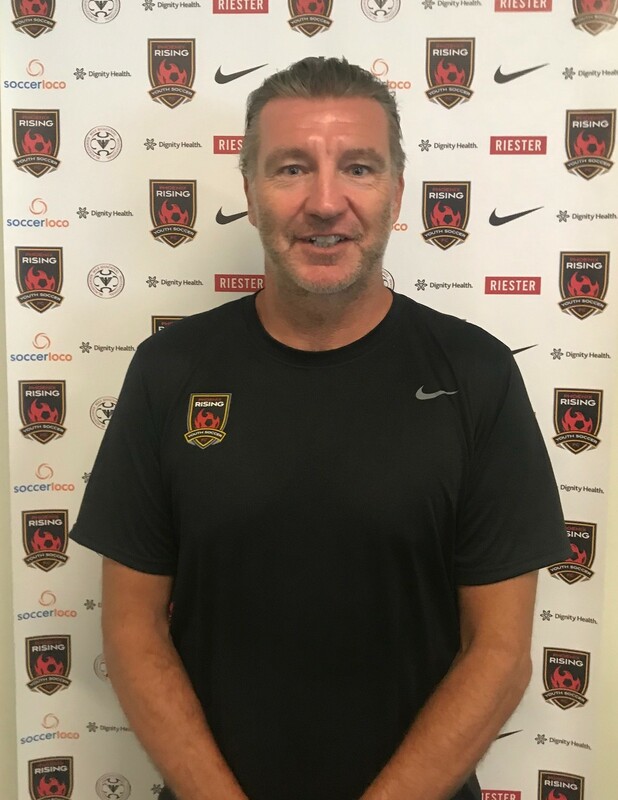 Paul has been coaching soccer for over 20 years in England and America. He has a BA in both History and Political Science from Arizona State University. Paul is known throughout the country for his knowledge, energy, professionalism and as a developer of talent.